A woman starts exhibiting increasingly disturbing behaviour after asking her husband for a divorce. Suspicions of infidelity soon give way to something far more sinister. 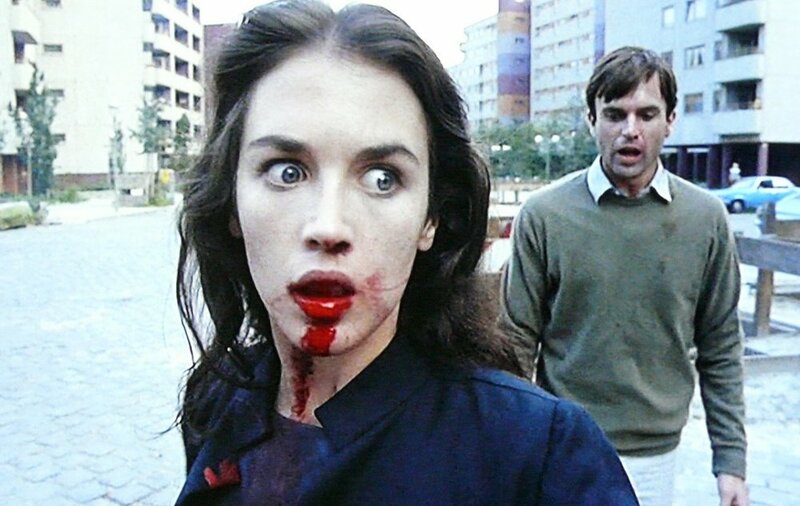 Filmed in Berlin in 1980, Possession was Żuławski's only English-language film and is both a political allegory and an exploration of marital breakdown that’s grotesque, strange, tragic, and ultimately heart breaking. It debuted at the Cannes Film Festival, where Isabelle Adjani won the award for Best Actress, and is now considered a cult classic.